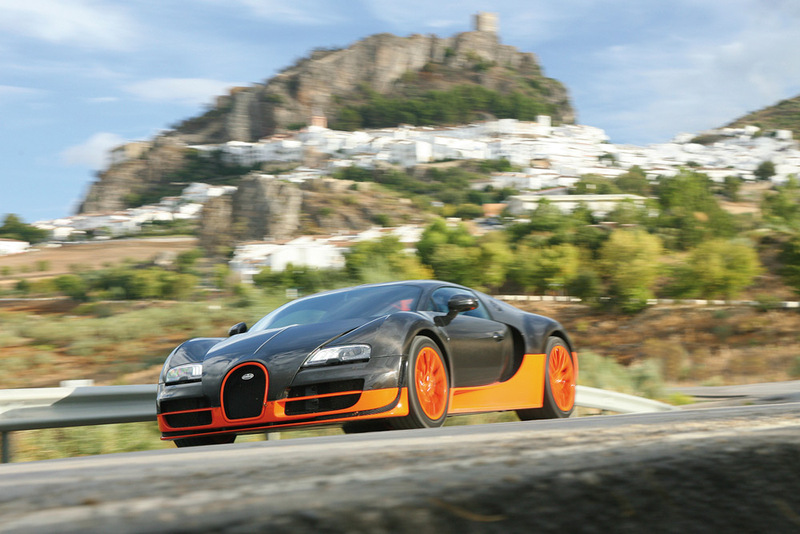 Bugatti's idea was to create a car that redefines the boundaries of technology in automotive construction. A car that would join the boundless creativity of its designers and the superior skill of its engineers. A car that would unite the pinnacle of luxury and unparalleled driving performance to a harmonious whole. 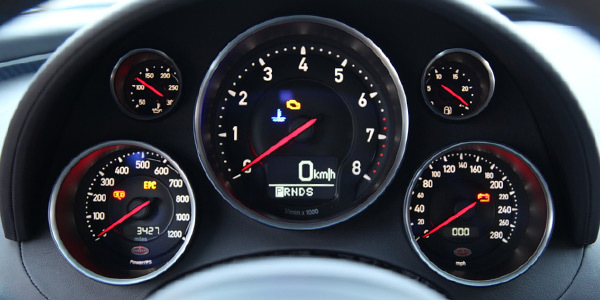 A car that provides maximum enjoyment without losing sight of safety and comfort. 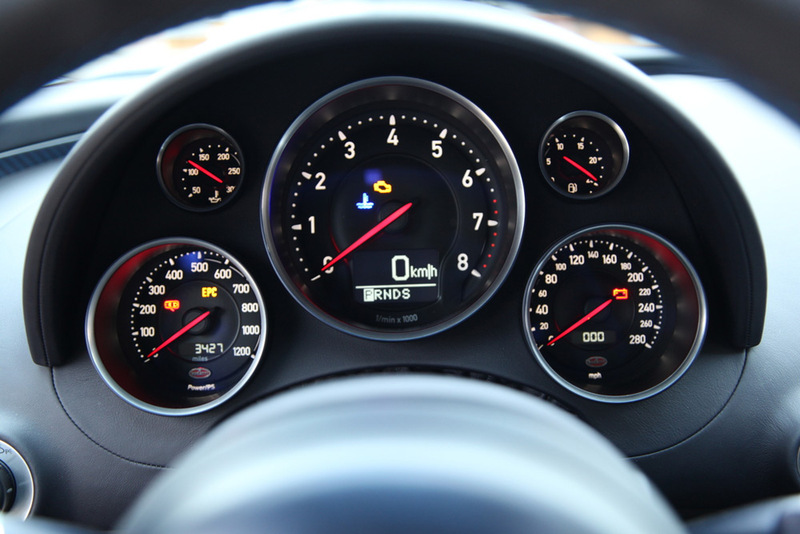 A car that would be the world’s fastest convertible. 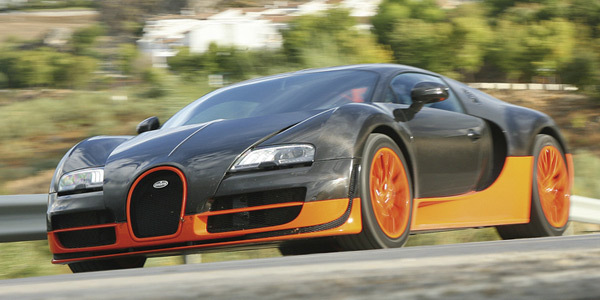 Bugatti turned this idea into reality: the super sports car Bugatti Veyron 16.4 Super Sport. 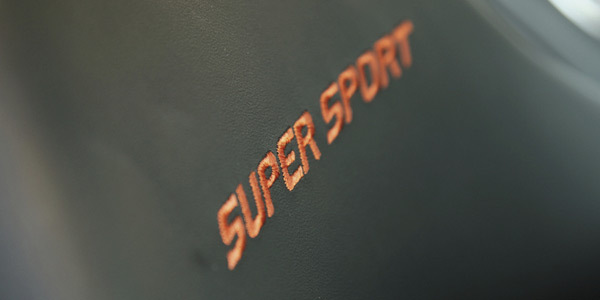 The Super Sport defies conventional categories, with superior harmony of its design transcending the ordinary, lending the Bugatti Veyron 16.4 Super Sport its unique character. 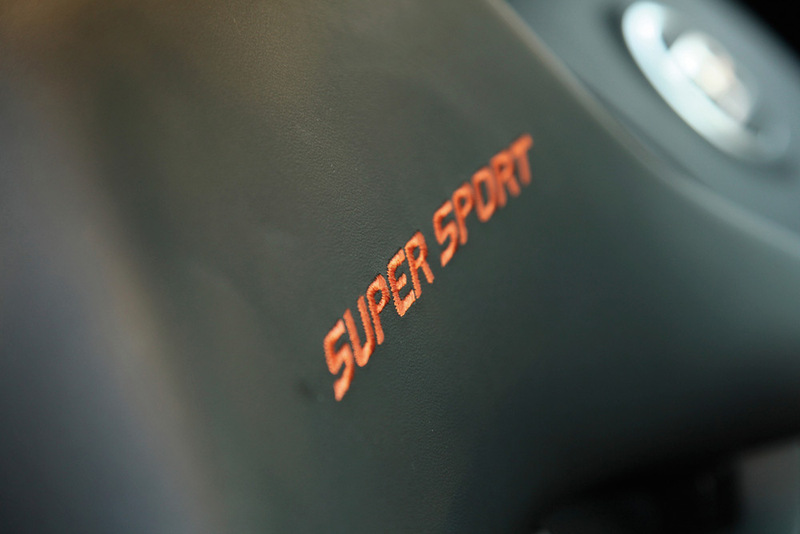 The open-topped super sports car displays its power, performance, and self-assertion as a matter of course. Simultaneously, it exudes charisma, perfection, and elegance. In other words: it is a Bugatti that follows the technological and aesthetic examples of Ettore Bugatti’s Super Sport models of the late 1920s – a true Bugatti.